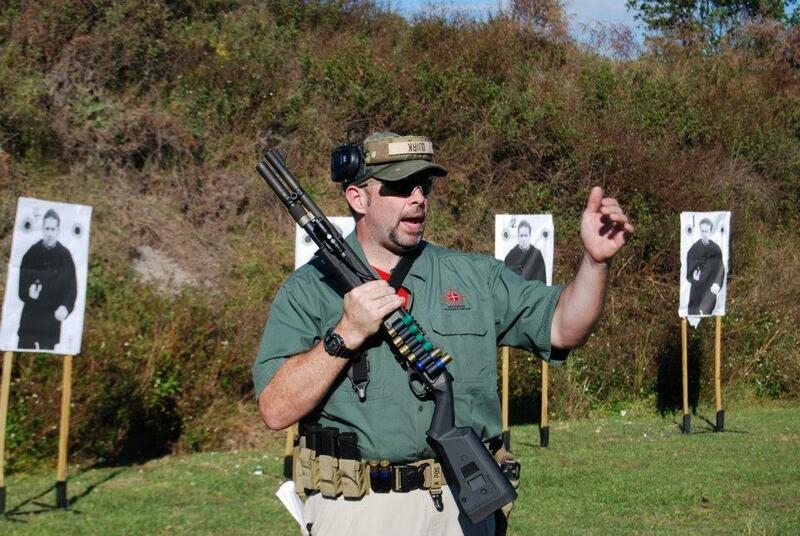 Reactive Shotgun Applications is a 2 day (18 hour course) designed to enhance the student's ability with the shotgun. The shooter will learn to operate their weapon while on the move and in unconventional positions. Proper mindset will be stressed. 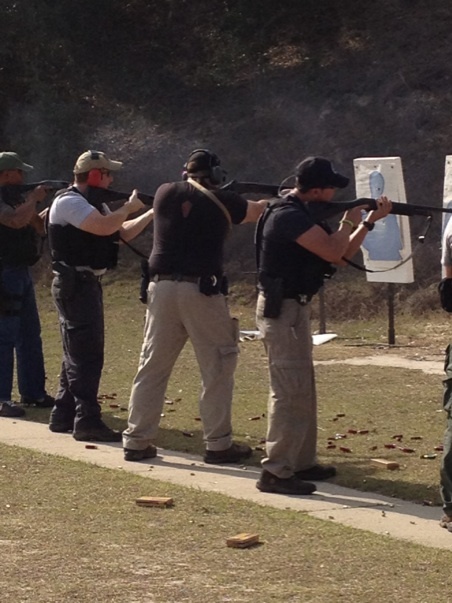 Reactive Shotgun Fundamentals or equivalent training is required.